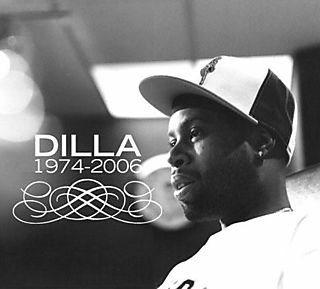 If you don't know Dilla, then move on this isn't for you ... in fact, I'm not sure we can be friends. No wait, come back - I was harsh. For James Dewitt Yancey aka Jay Dee aka Jay Dilla was a humble man. He himself didn't want recognition for most of the stuff he did. He only wanted to create ... and create he did. So even if you aren't a Hip Hop fan, watch this to discover the passion one man had for his art and why his name will reign in the hall of legends long after his passing.